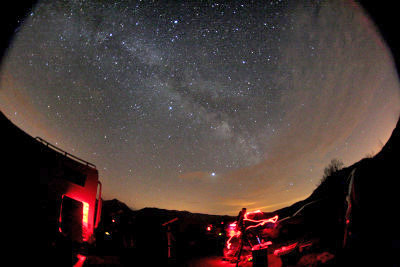 Comments: compilation of timelapses of amateur astronomers observing the sky, with dolly, panning, hyperlapse and other effects. 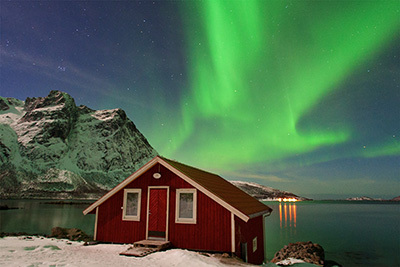 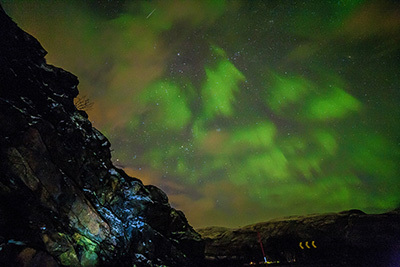 Comments: Northern lights from the Alta Norway 2013 expedition, under very cloudy skies. 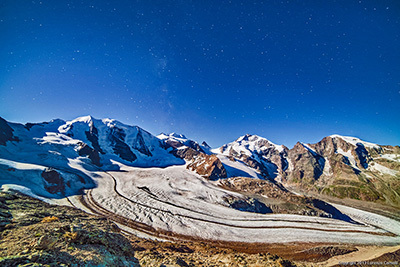 Comments: imaged on the Bernina Range, at 3000 m, in a night with Full Moon, above the Pers and Mourteratsch Glaciers, Switzerland. 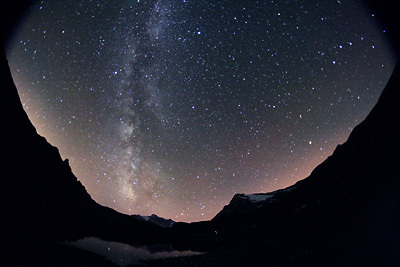 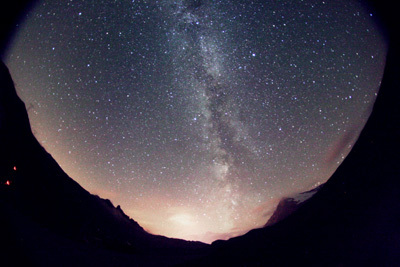 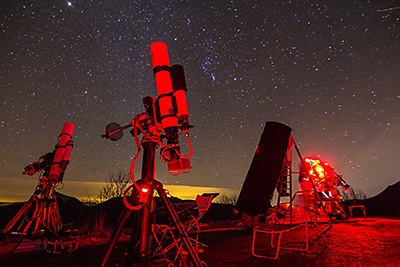 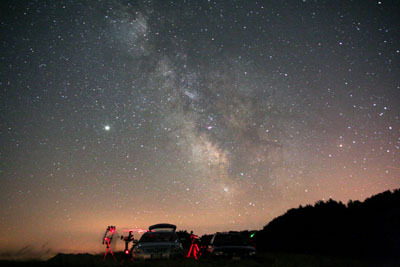 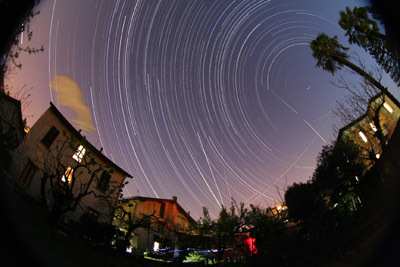 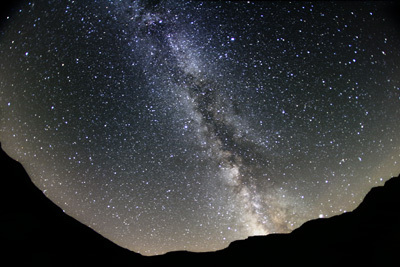 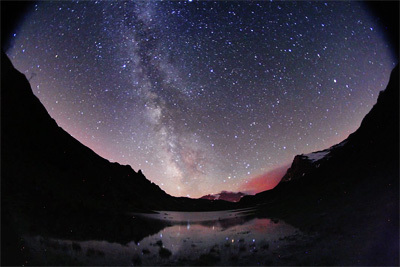 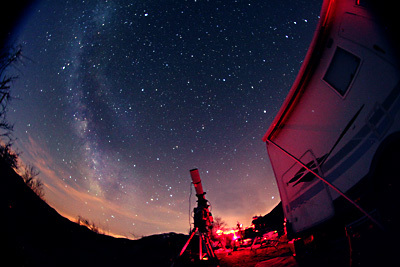 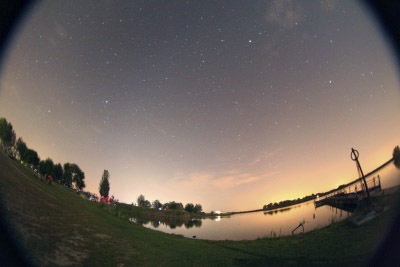 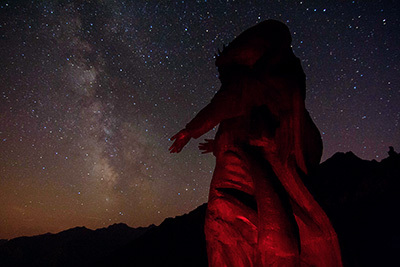 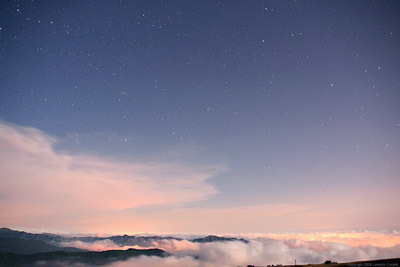 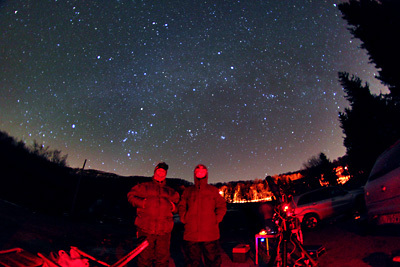 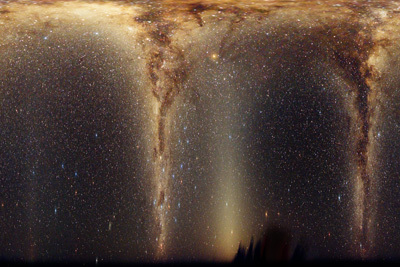 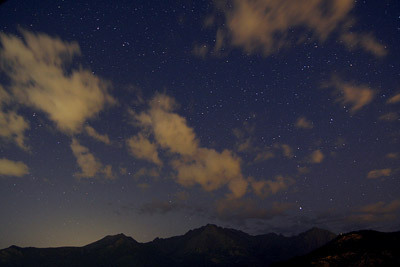 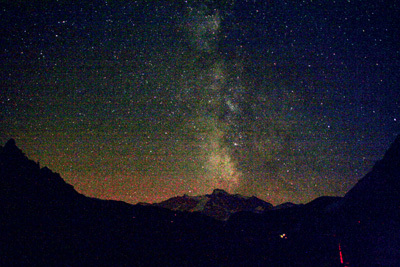 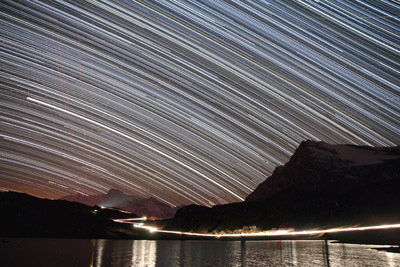 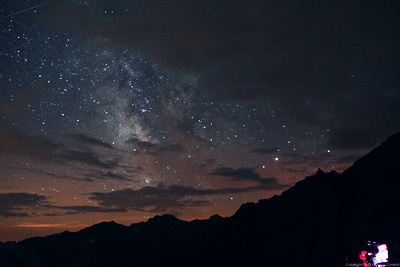 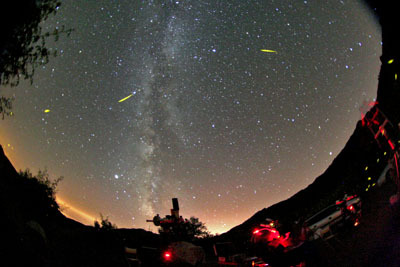 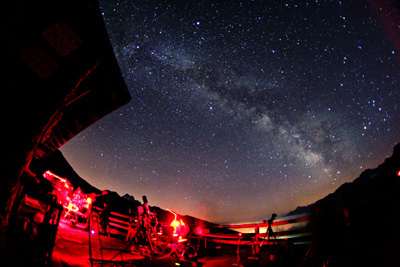 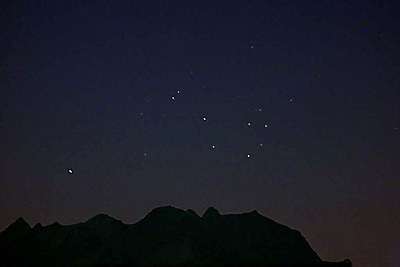 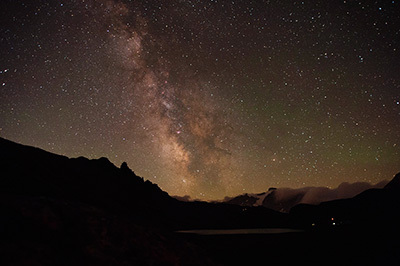 Notes: imaged in the Alps and Appenines, with both sunsets and night sky TL, some with dolly and panning heads. 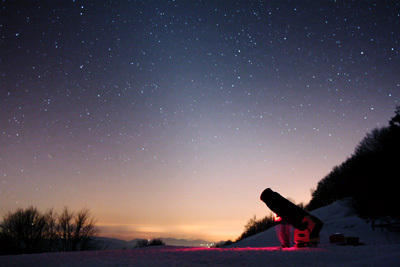 Subject: Bogli, December 2011 - first trial with a dolly! 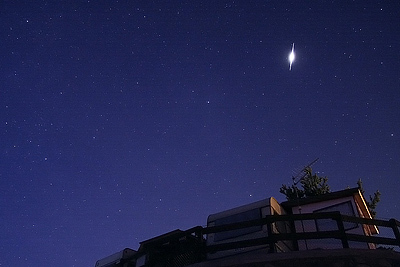 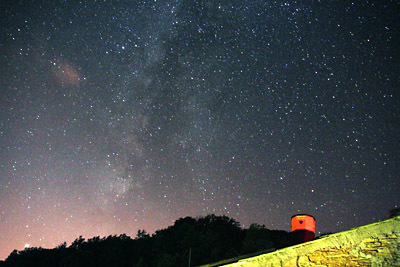 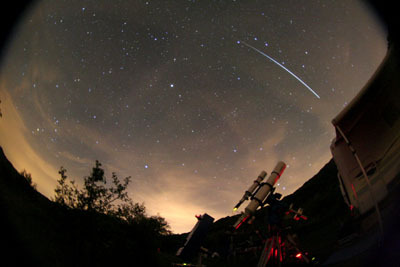 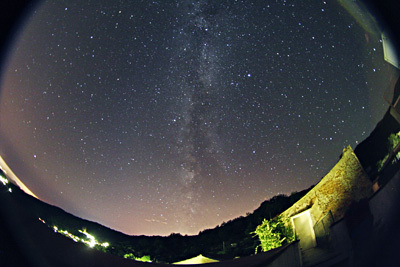 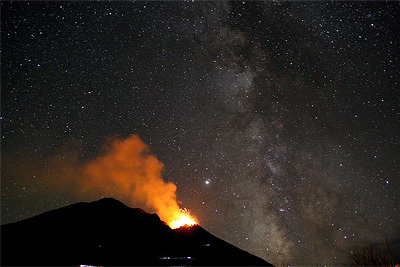 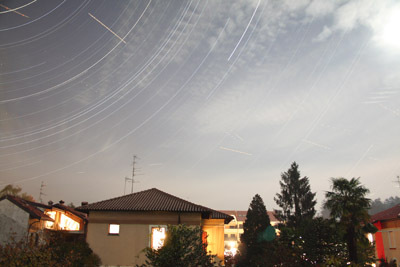 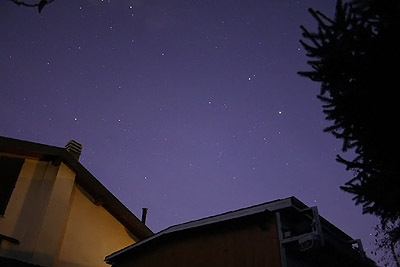 Location: Tradate (VA), Italy, 305 m height, my light polluted home. 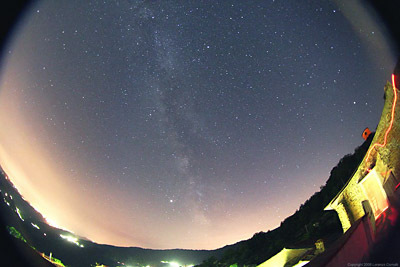 NOTE: MY FIRST VIDEO IN FullHD! 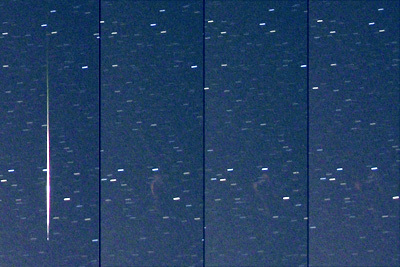 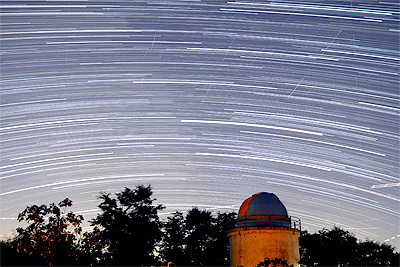 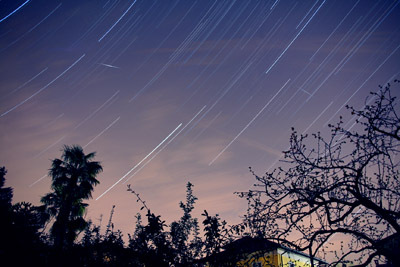 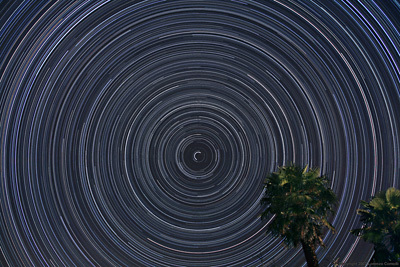 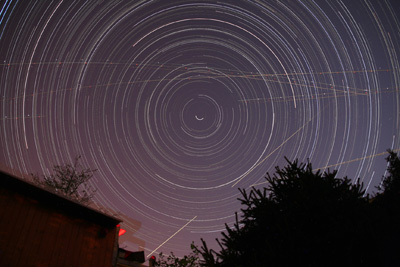 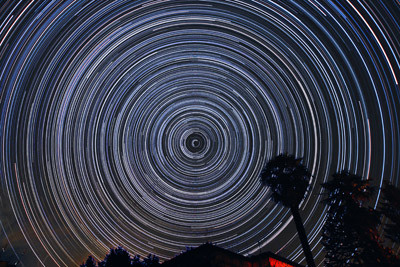 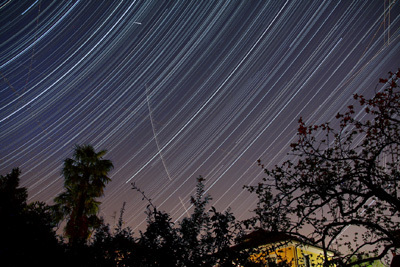 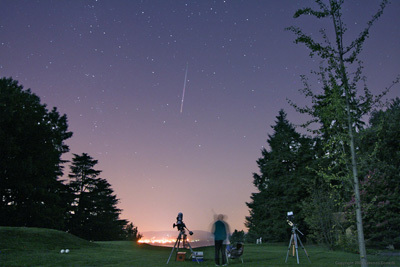 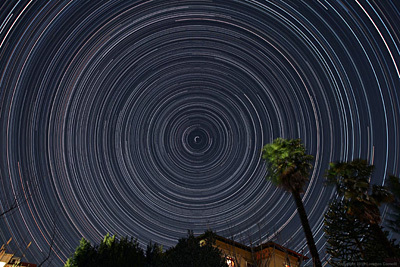 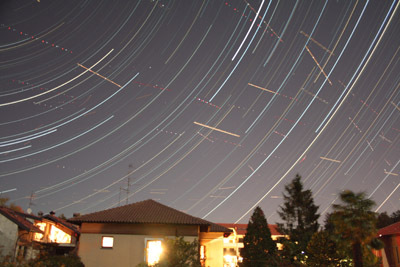 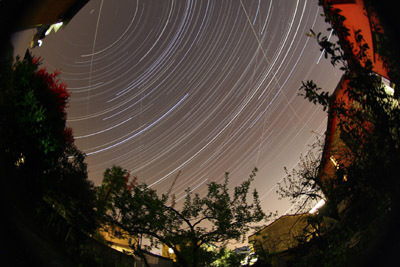 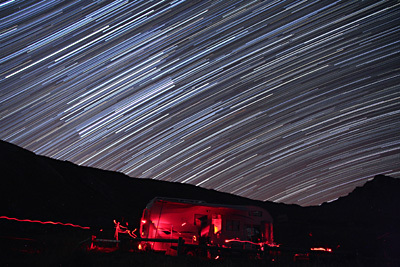 Subject: many time-lapses from Aug 2009 to Jun 2010 joined together in a single edited video. 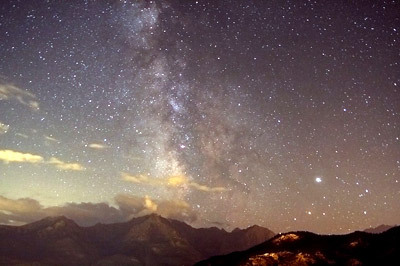 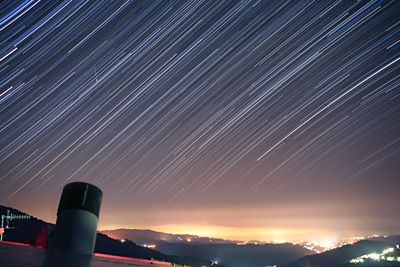 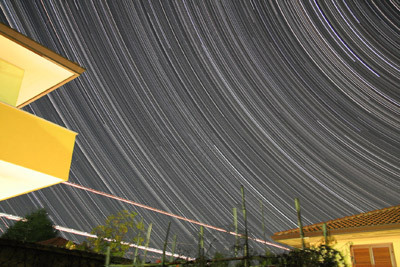 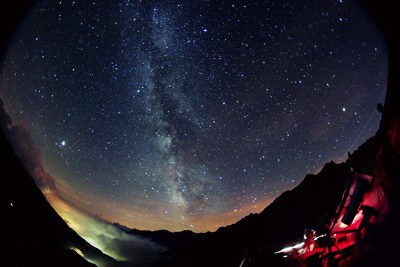 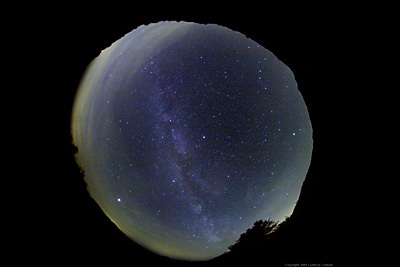 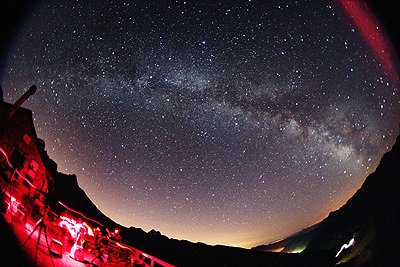 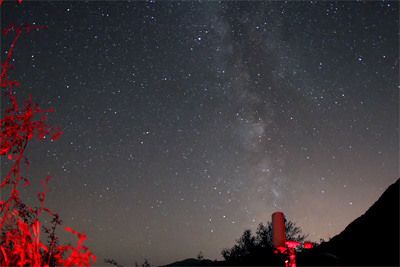 Subject: many time lapses from Colle dell'Agnello joined together in a single edited video. 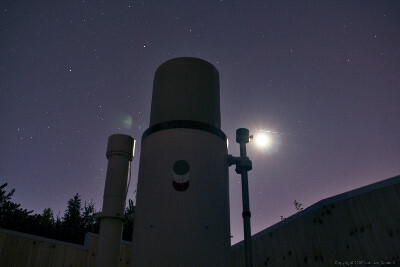 Objective: Pentax 75 apo-refractor, diameter 75mm, f.l.=500 mm. 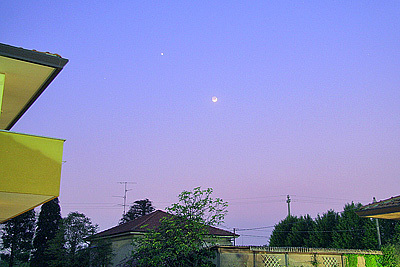 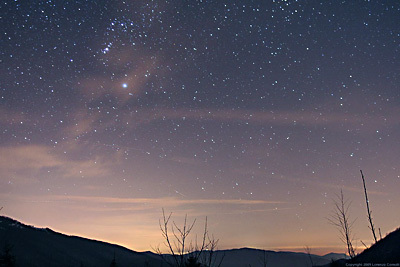 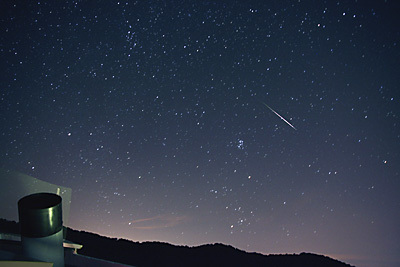 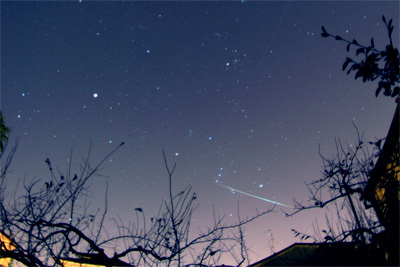 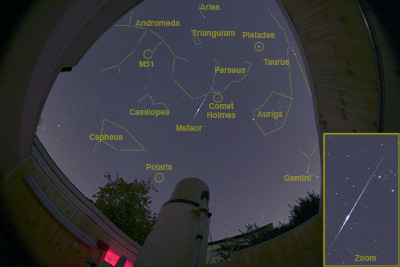 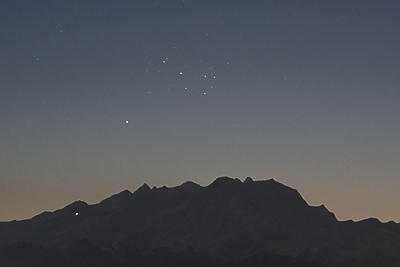 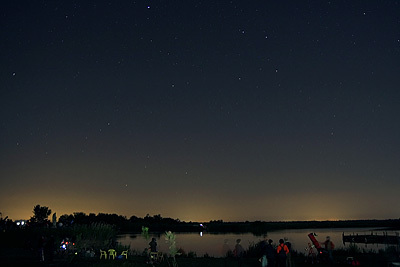 Subject: From Sunset to Sunrise, with Venus, Orion, and comet Lulin. 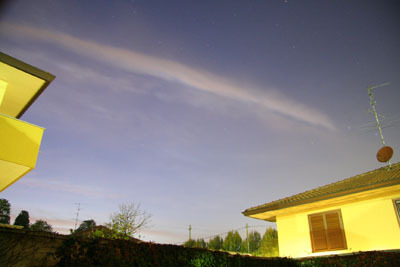 Subject: Eastern horizon with low and high clouds and full Moon illumination. 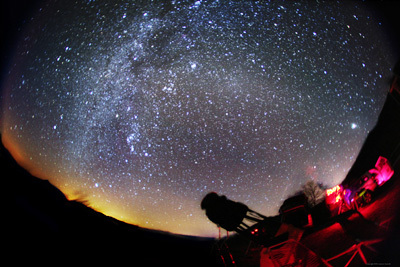 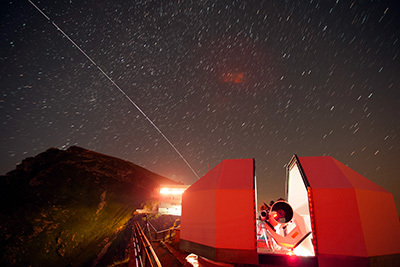 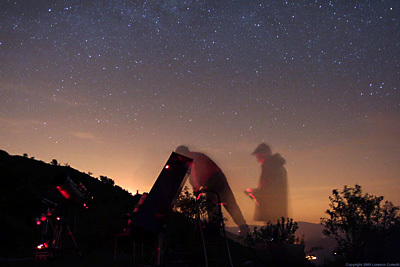 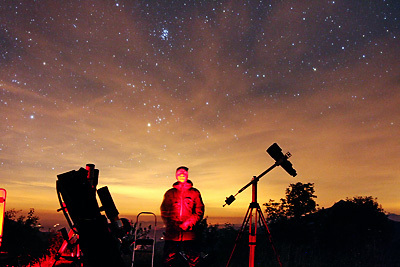 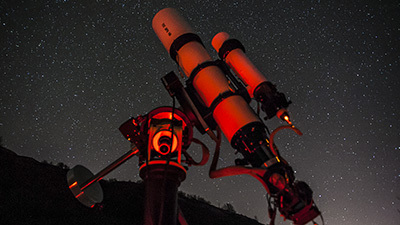 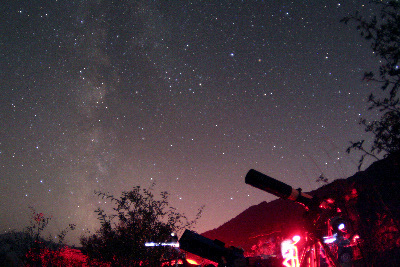 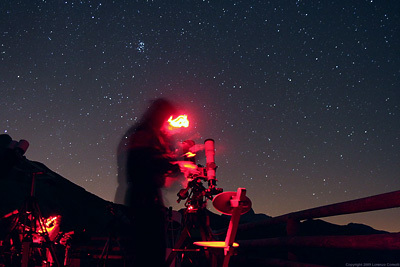 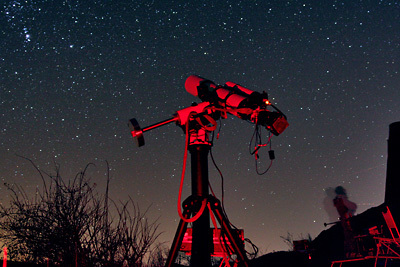 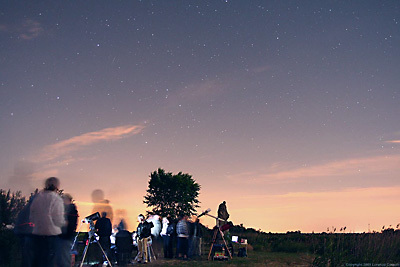 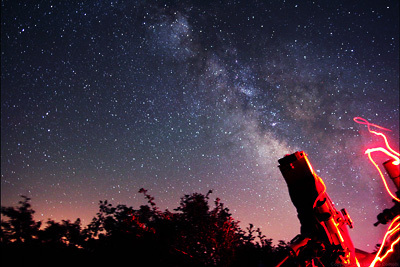 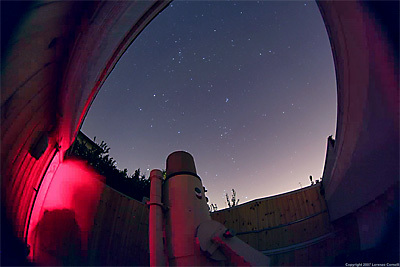 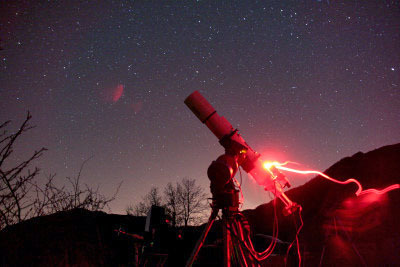 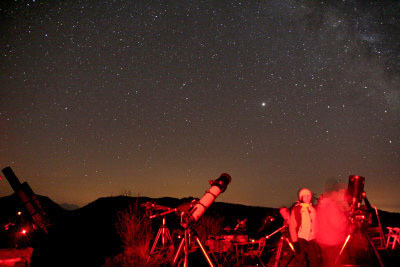 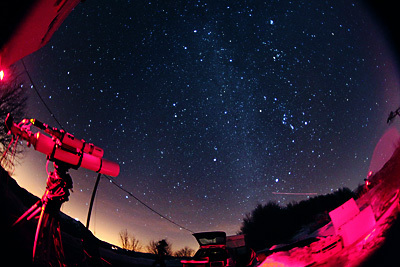 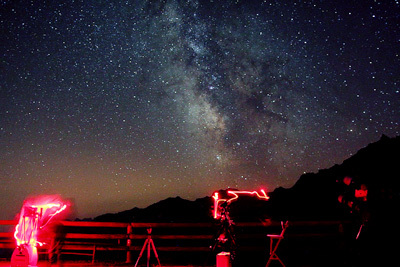 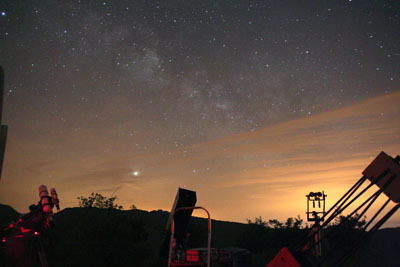 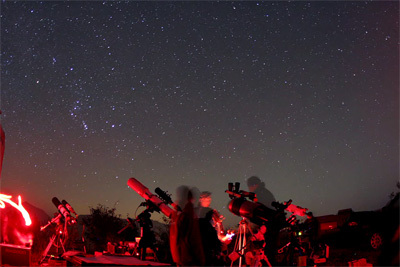 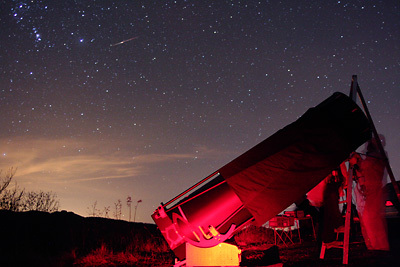 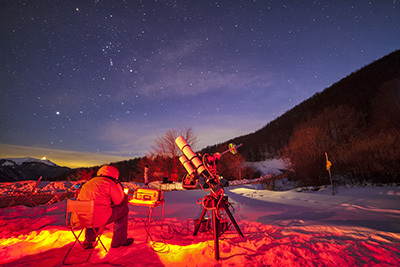 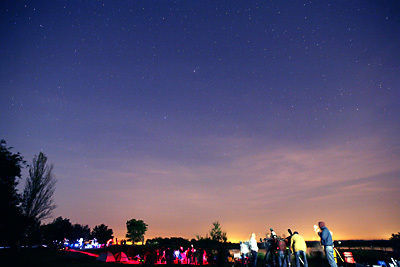 Subject: Western horizon with the 60 cm telescope of Gianfranco Maccagnan at work, at the Alfredo Zanazzo observatory. 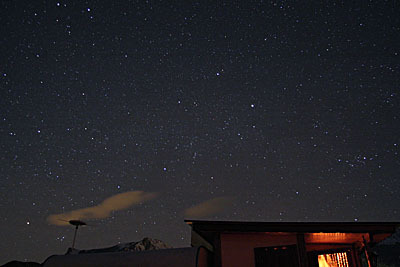 Subject: North-East horizon, with clouds, Auriga, Gemini and Ursa Major. 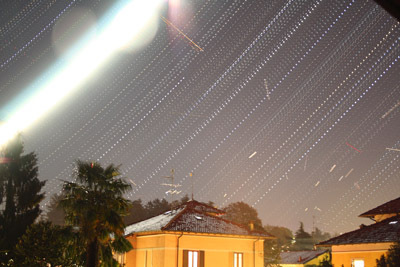 HTML Editing and Publishing by Lorenzo Comolli. 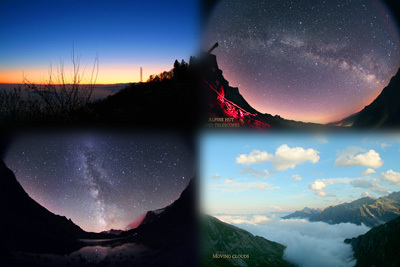 My email is: comolli@libero.it.